Monticello Flying Club, LLC. 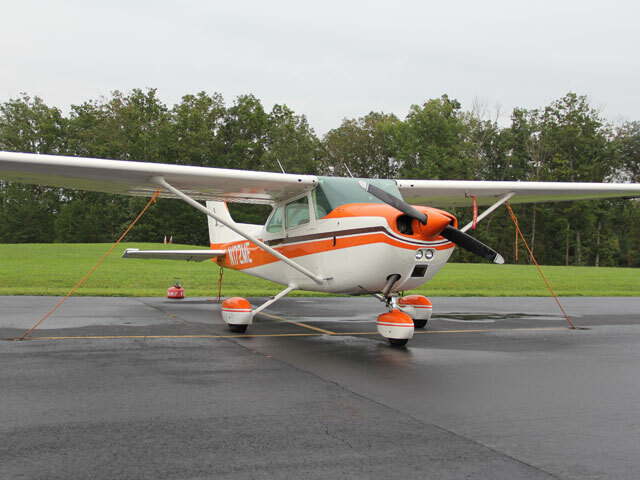 is a social flying club that operating out of the Charlottesville Airport (CHO). We were founded in April 2013 with the purpose of creating an opportunity for local pilots to come together and share their enthusiasm and interest in aviation. We are a non-profit 501(c)7 social club with members that fly together and attend social events together. We have Regular Members who have paid more to be able to fly the aircraft, and we have an Associate Member level for family members and social members. We work to limit our Regular Membership to a number that results in around 200 hours per year put on each aircraft. We have cookouts the first Saturday of each month from 11:30am-1:30pm outside of the Charlottesville Flight Center at the airport. 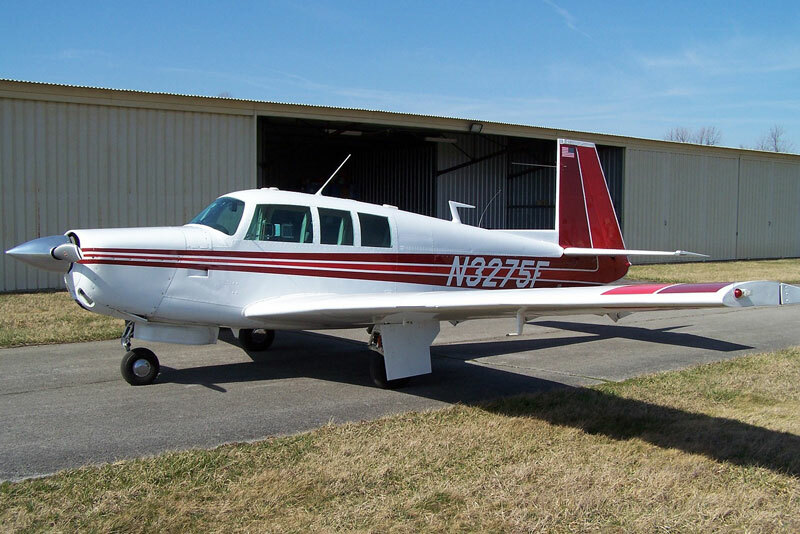 Select the aircraft below to see more pictures and get equipment, performance, POH, and weight and balance information. Club-owned aircraft. $56.25/hr dry - Tach time*. 150kts TAS. Garmin GNS 430 (WAAS). ADS-B out. Stormscope. Century non-slaved HSI. Autopilot. 180 HP with Garmin G1000. $109/hr with fuel included. 123kts TAS. Rental through the Charlottesville Flight Center. $120/hr with fuel included. 120kts TAS. Dual TKS MX300 Nav Comm (two glide slopes). Garmin Aera 560. 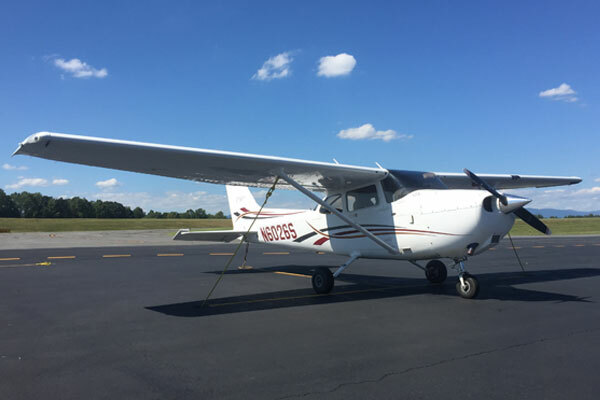 As much as we wish we could just fly planes, we have done alot of work to ensure all of our members get fair use of the aircraft, that the aircraft are operated safely, and that the Club runs smoothly. You can view the results of this work in our Bylaws, Flying Rules, and Directions for Managers by clicking on the links below.